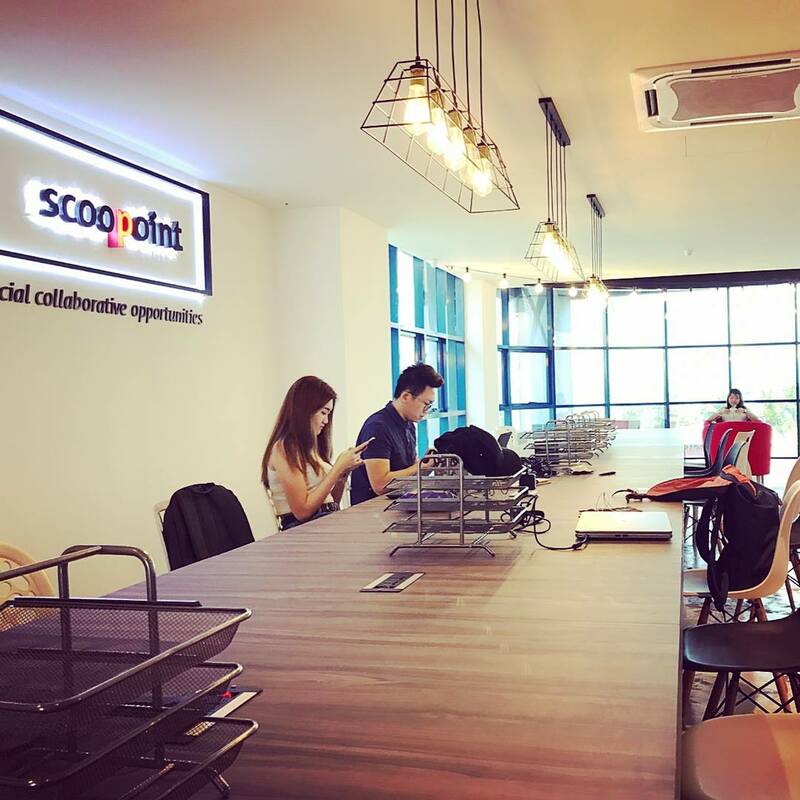 Scoopoint is not just a co-working space but it is a passion driven, interactive, collaborative, inspiring community & platform that makes exploring and discovering passion or ideas more personally meaningful. It is our aim to help people achieve their career and life aspirations. It is important for them to recognize that doing what they love with the right people is integral to their success. We are also a branding & advertising agency that provide right consultation & services for our members. Are you a member of Scoopoint? 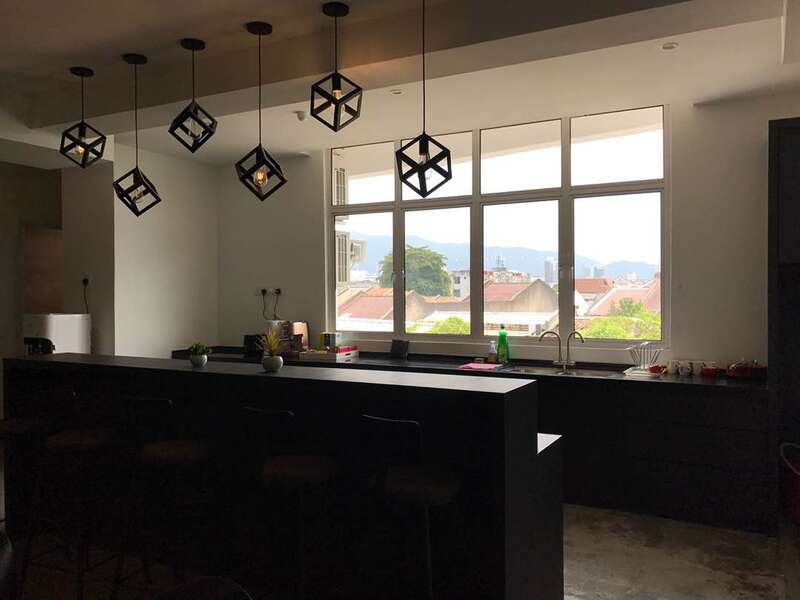 "Best co-working space in George Town"
Scoopoint is the best co-working space for digital nomads in George Town, Penang! The prices are reasonable, the WiFi is fast, and the amenities are modern and comfortable. Unlike other spaces, Scoopoint is air-conditioned, which is a haven in the extreme Malaysian heat. There are remote workers here from around the globe and a great sense of community. I visited Scoopoint to work for the day and it was such a great experience! The staff at the reception are so nice. I love the open space here, the sunny kitchen and the views overlooking the pier and the harbour are beautiful. 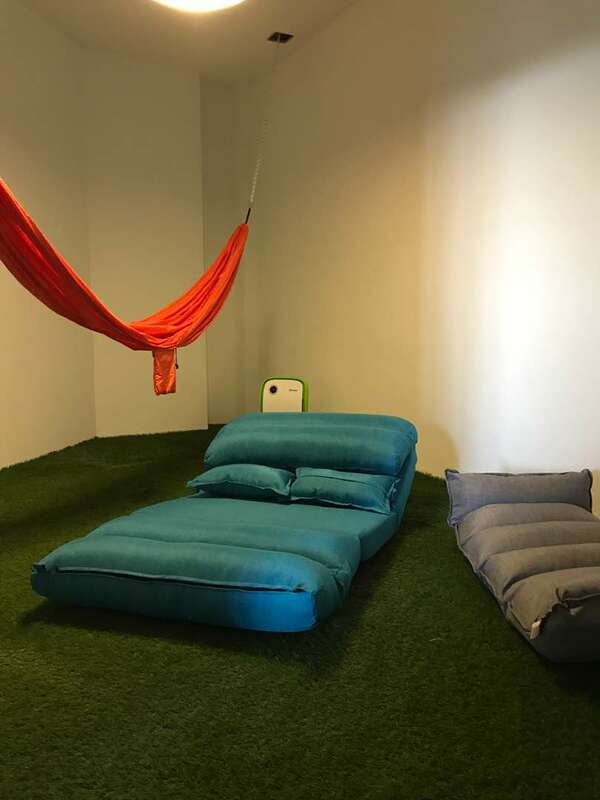 There's a nap room - first time I've ever seen that in a co-working space and such a great idea! It's right across from some famous food stalls, so an excellent place to go for your lunch break. Definitely recommend this space! My time here was one of my most productive days all week. If you are in town for long or short term, it's definitely worth visit Scoopoint. I was there for a day trial and the team was very welcoming. Simply love the vibes of the space with its daylight filled lounge and expansive views. They also have a 'nap' area which looks very comfy :) I tried working at the flexi desk and a dedicated booth - both were very conducive as the place was generally quiet and felt very serene. The pantry area was nice and bright and had cafe style tables where you could have your meals. I would definitely love to spend more time at Scoopoint whenever my work brings me to Penang again. I really enjoyed working in this place. The different areas are well designed and the kitchen quite big. The WiFi is perfect and works spotless. Especially in the morning, not many people are there while it does fill up at about 16:00. And then it can get a bit crowded and the noise level of course rises a bit. I always work with headphones so this wasn't really a problem for me. The staff is very friendly and helpful. The chairs are quite comfortable. I read that they also hold a lot of events like seminars, which I think is awesome! I would definitely come and work there again. Scoopoint is one of the best location to work. It locates close to herritage area where you can reach by walking from GT centre.They have excellent wifi that is uncommon thing in Penang. Nap Room is a plus, nice kitchen, fresh beverages, table tennis, staff with smiley face... I think the strongest point of Scoopoint is the community. Meetings, workshops and networking events are so effective for entrepreneurs and freelancers. Most of workshops have creative topics and speakers are very remarkable. At some events, if they host much more people then they expected, the meeting room becomes small. In that kind of situtations they prefer to use common areas also.
" Amazing and empowering workplace "
If you are in transition to become a creative digital entrepreneur this is the perfect place to start. The community gives you the sense of belonging, the trust and all the energy that you need to build and run your own business. Surely this helps you increase your confidence boost especially young people who just entered a real work world. The community is amazing and the events are consistently awesome with so much choice such as; skillshares, workshops and creative meetups + other larger events -> The Pitch, Networking nights ... Definitely recommended as one of the best coworking spaces I have been to. 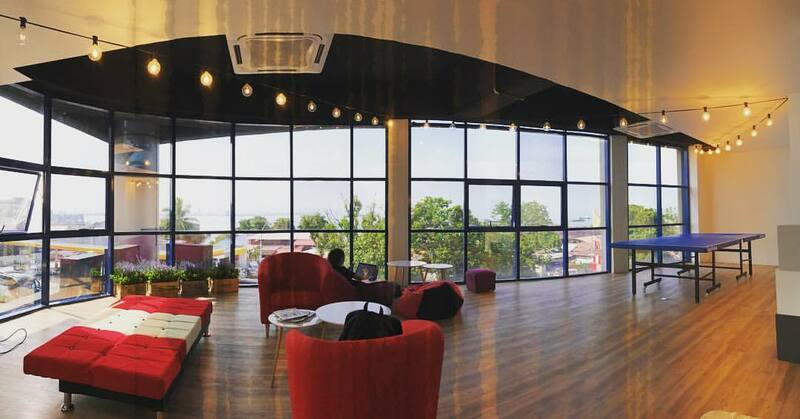 Scoopoint is cozy, it's comfortable to work there with an amazing view. I have went to a couple of their events and met many members of Scoopoint and it was great, I met many new people and the community is so friendly. Also the wifi is great. Best of all, they have a nap room which is my favorite part. It's located in georgetown so I can just walk to any where to get good food and coffee. Also being a Scoopoint member gets me 10% off the cafes near by so that's great. I would recommend this place for those who love to meet new friends and have a creative working environment. "Cozy and nice view "
Affordable price as they put the effort in the nice design and environment! And that sea view is a win! I would just chill and work with that view everyday :) if you want to be in an island, why not facing the sea? Lol Everyone is friendly and helpful! Would love to join the incubator program but maybe next trip! Thank you for making effort for the creative scene and helping designer like me to be able to fund likeminded people back in penang. Totally recommend this amazing place to others and looking forward to come back again! Would love to stay longer next time! 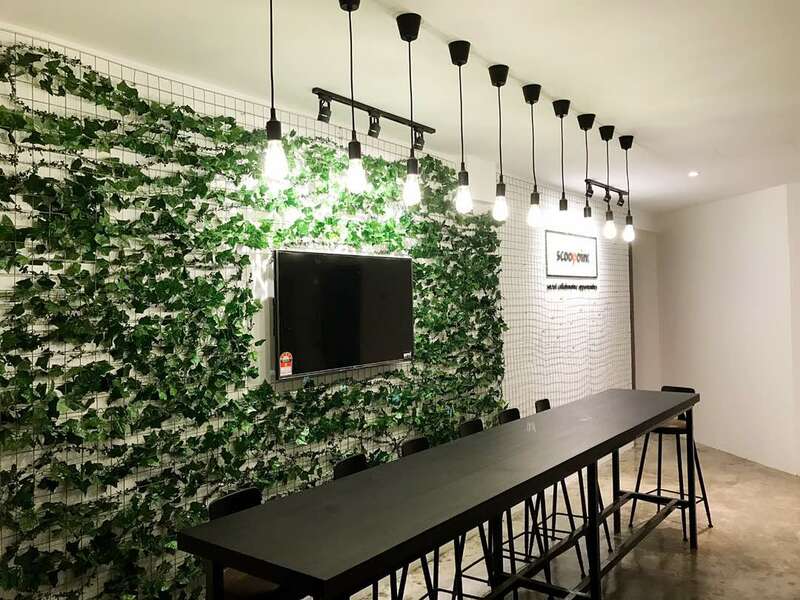 "Amazing environment and PERFECT to work "
It's not just a ordinary Co-working space, everyone here is very friendly and helpful!! A relaxed home feel working space with superb 180c sea view. Simple and contemporary design of ambient which are pretty cool. Besides that, I can get affordable food eateries nearby and travel to bus hub with just less than 5 mins walking distance. Free flow tea and brew coffee and snacks and high speed wifi is awesome. The best fact about the Scoopoint is they did placing some furniture like cozy sofa and bean bag in their lounge which allowed people like me who can't keep sitting in a place working in very comfortable condition. "Favorite Coworking Space In Town"
Scoopoint is a place that I would recommend everyone to check it out if you're looking for a place to do work. I definitely have a great experience working in Scoopoint. I love how cozy the place is and able to do work in a very comfortable environment. Another thing I like about Scoopoint is they do organize some beneficial and motivational events from time to time. Be sure to attend the events as you'll be meeting people and talents from various industries, and at the same time to build a good network. 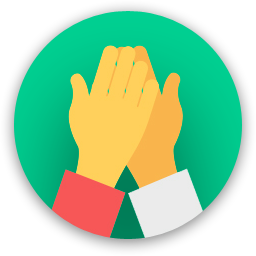 Scoopoint is also a place of knowledge sharing and collaboration. I get to share ideas with same minded people and also to get some useful advice from them. Its located in the heart of Georgetown which is easily accessible. Remember to check out the amazing cafes and eateries surrounding Scoopoint when you're there! 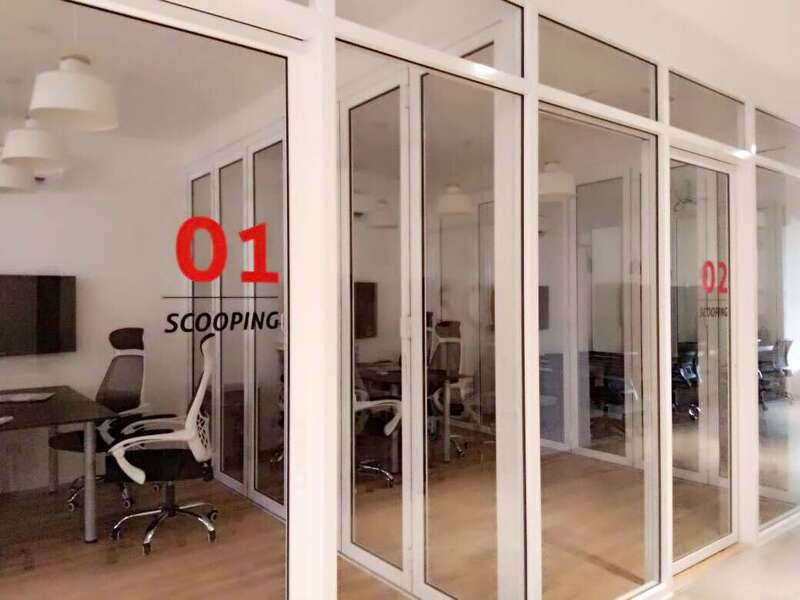 If you're looking for a co-working space where you can spend your day here without any interruptions, Scoopoint is definitely for you. 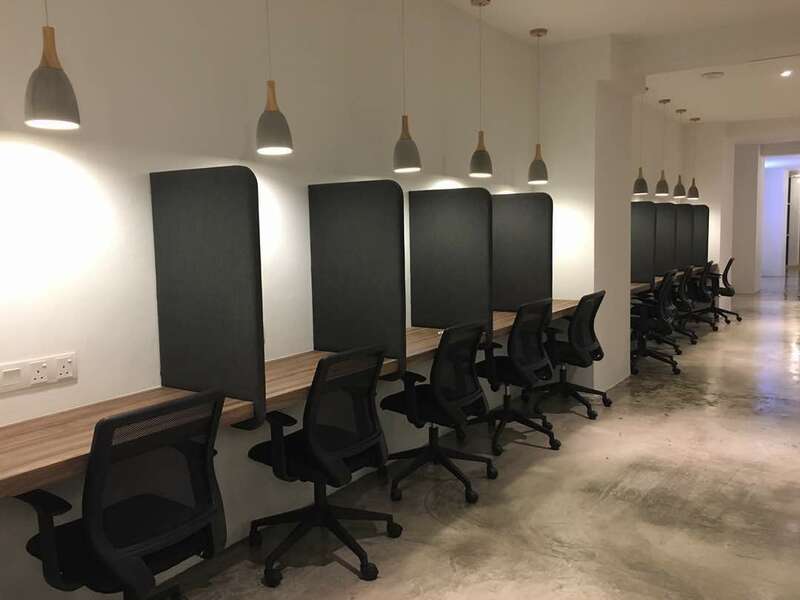 There are more than just the usual desks, chairs and high speed internet connection; they've got facilities such as meeting rooms, offices for rent, an extremely inviting pantry filled with snacks and tidbits (for if you ever turn into a hungry cookie monster) and a nap room for you to recharge. There's also a community there where you can build connections and friendships which can benefit those who needs a few pointers and helpful tips in their career. In terms of location, it's situated at the heart of George Town, so if you're feeling a bit adventurous and need a breather, you can just walk around the corner and the heritage of Penang will unfold itself. My favourite part about the location is the amount of food you can easily get. Food's every where! You don't need to think twice about where to eat if you're hungry from all that magic you're brewing at Scoopoint! During a short trip to Penang me and my boyfriend had to get some work done. So we ended u at Scoopoint, working there for 2 days. It was great choice. Scoopoint has a beautiful space with good facilities. The staff is very kind an helpful. The internet is fast and stable. I love the fact that they have a special nap room! The onlu thing I thought was a bit of a bummer, is that the (good) coffee is not included when you are working on a day pass. "Excellent co-working space run by amazing people"
Excellent co-working space. View over the sea, really good internet, super helpful and friendly people. 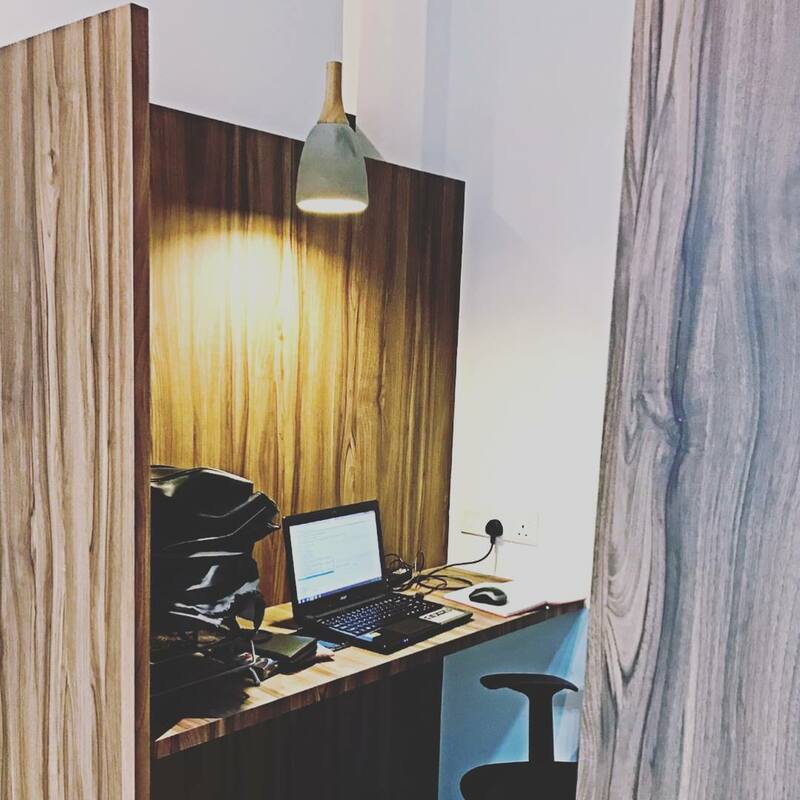 Would definitely recommend this to everyone who is in Penang and is in need of a work space! 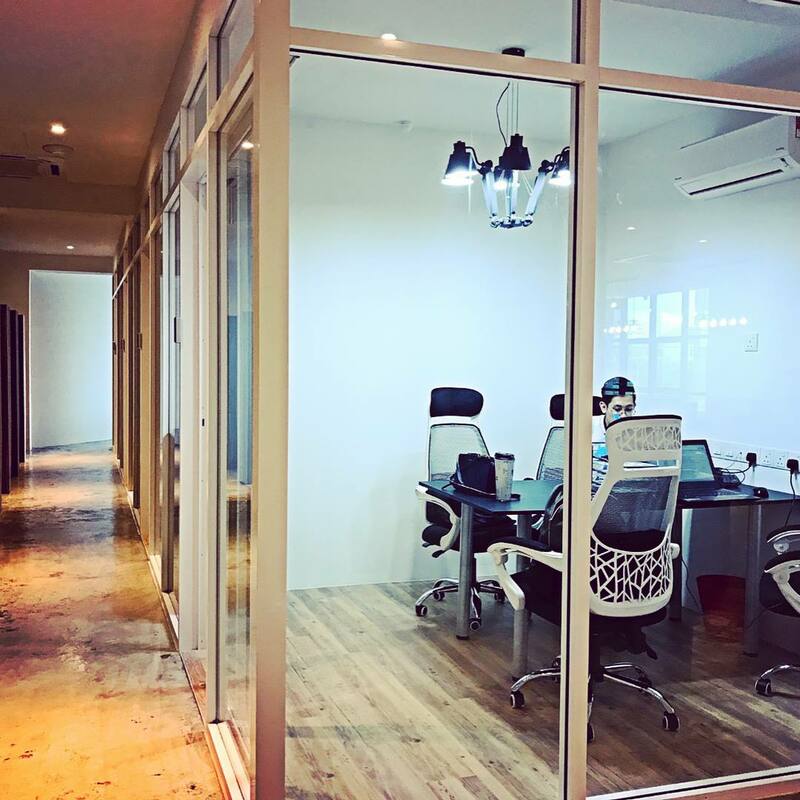 I worked in three coworking spaces in George Town and, in my opinion, Scoopoint is the best. 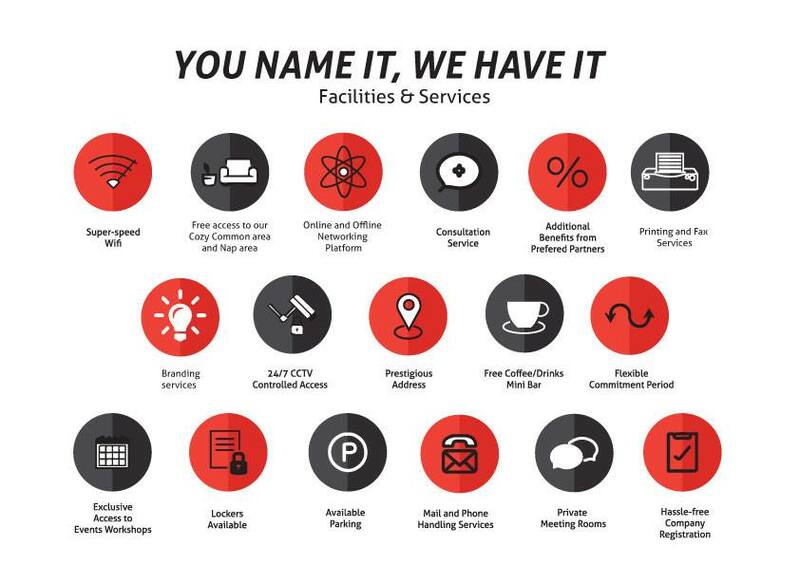 Better service, flexible, innovative space. The internet worked perfectly, with no problem. I also attended an event there and the experience was great. My advice: choose Scoopoint. "Nice coworking space for Scoopies!" The environment is very Google inspired, filled with cozy ambience and consummate facilities. I strongly recommend those who're looking for a place to do networking and work at a time to join the membership there...Scoopies for life! Woot!! "speed wifi and good community "
"Amazing Place with passionate people"
Don't hesitate to ask the team if you need any help. Almost next to this co-working space is the CF food court. It's perfect to grab yourself some lunch! Try the Won Ton Mee. You can find chip and fresh coconot juice next to the scoopoint. There are lots of cafe and local food area. If you are driving, you may need to park at the open car park space just a block away. Try renting an apartment, studio or hotel room in the vicinity of this coworking. There are several food options nearby as well as sights and good cafes. The coworking space is located at the heritage area, which means there are many tourism spots and cafes for people to chill at that area. Not forget to mention that some of the cafes are their merchant partners and Scoopies are eligible for the discounts privilege. they have this membership program where can use the card to get discount at the surrounding cafes, bars & hotels. 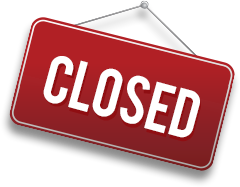 Scoopoint will be in touch with you soon to confirm. Scoopoint has received your membership enquiry and will be in touch with you soon.